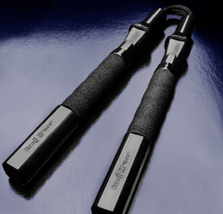 Orcutt Police Nunchaku | Orcutt Police Defensive Systems Inc. 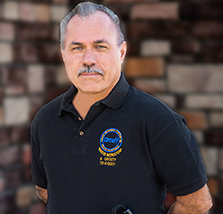 Since 1985, the OPN has been field tested and adopted by Law Enforcement and Corrections Agencies nationally. 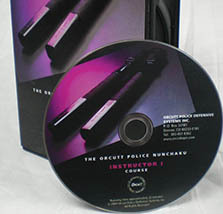 The Orcutt Police Nunchaku (NEW OPN III) is a non-lethal controlling device for Law Enforcement and Corrections Agencies developed by Sergeant Kevin Orcutt (Ret. ), Master Instructor. The NEW OPN III and its certified training system is designed to stress CONTROL vs. IMPACT. 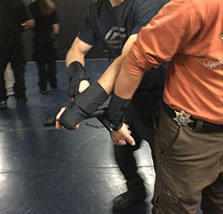 Orcutt Police Defensive Systems Inc. provides the NEW OPN III, and the certified training system exclusively to Law Enforcement, Corrections, Government, and Military. Additional promotional materials are available upon request, including news articles concerning the 1994 U.S. Ninth Circuit Court of Appeals positive decision regarding Law Enforcement use of the OPN. 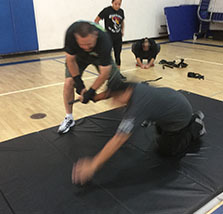 Contact us for a certified training system that provides excellent restraint and control tactics as well as defensive tactics. We proudly serve Law Enforcement, Corrections, Government, and Military throughout the nation. The OPN program stresses control vs. impact. Contact Us to get started. “Great class Kevin. After all these years you bring energy to your instruction. I love learning from hi-energy and enthusiastic instructors. You had patience with us SDPD folks, we appreciate your sense of humor. “I really thought it was just going to be like my course when I was in the academy, But it was so much more! I learned so much more! It was an honor to have you sir as my instructor. I would do another course with you any day. “Great course, even though I've been using the OPN for 13 years, I learned a lot of new techniques and improved on the skills I already had. I feel very confident that I will be able to immediately apply what I learned and in turn, train others. “Great class and great tool. I forgot how effective the OPN is on pain compliance & will be reborn with the BWC generation.